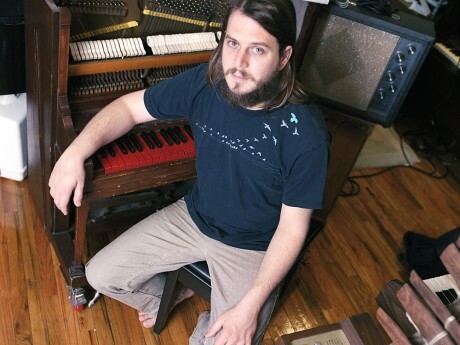 Marco Benevento was again featured on NPR’s All Things Considered. They really like what he does on the new album and in the Interview is a huge shout-out to Tommy from Roth Mobot because he is the “Chicago friend” that builds instruments for Marco! Great work, listen to the program here.